iPhone is easily one of the best smartphones of this era and a lot of people choose iPhone for the security, ease of operation, allied services etc that it offers. iPhones are even flaunted for their look, feel and design. But there is a catch. 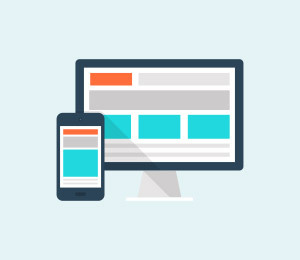 Users who are new to iOS and iPhones may find it hard to figure out the right method to do certain operations that can be done easily in Android. One such operation is deleting contacts from iPhone which can be done with a few taps in the case of Android OS. Since the need to delete contacts iPhone arises frequently, one may expect that deleting an iPhone contact is fairly straight forward. But only after a few taps, one can see the delete contacts iPhone option. Also, weirdly, iPhone does not allow the selection of multiple contacts for deletion in a single go. 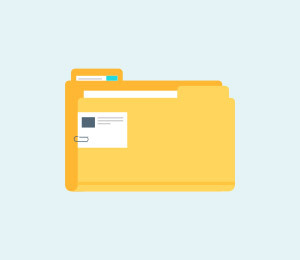 Users would have to select each unnecessary contact and delete them one by one which makes the deletion process quite lengthy and cumbersome. Hence knowing how to delete contacts on iPhone will go a long way in helping you save time. Let us now learn the solutions to delete contacts iPhone. Part 1: How to delete contacts from iPhone individually? In this section we will learn how to delete contacts from iPhone one by one. First, tap on the Contacts icon at the bottom of the iPhone screen to open the Contacts app. Alternatively, it can be opened by selecting the address book type icon in the app section. Now, search for the contact to be deleted using the search bar in the search result, tap on the contact to open their card. Once, the contact is selected, tap on “Edit” in the top left corner of the contact card. 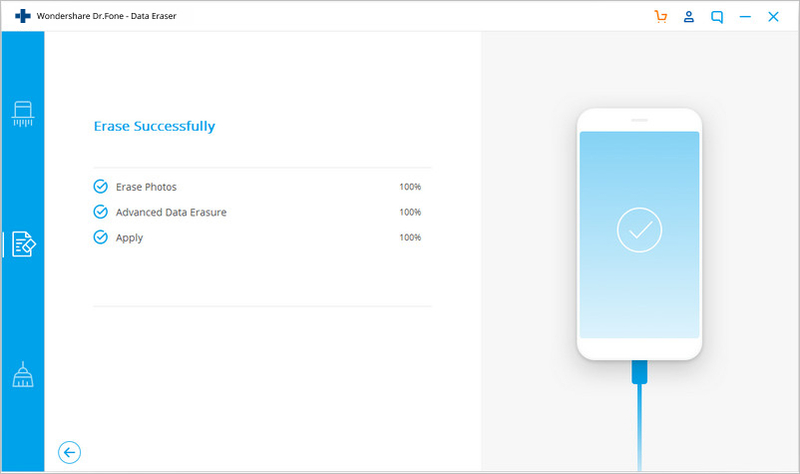 This allows you to perform alterations on the contact card. Now, scroll down and tap on the “Delete Contact” option in the bottom left corner of the screen. After it is selected, iPhone will again prompt you for confirmation. When prompted, tap on the “Delete Contact” option again to finish iPhone delete contacts. If you wish to delete some more contacts, follow the same procedure for each and every contact to delete them completely from your iPhone as well as iCloud. Part 2: How to delete all contacts from iPhone via iCloud? Sometimes, you want to erase all the contacts in your address book simultaneously across all the connected devices. 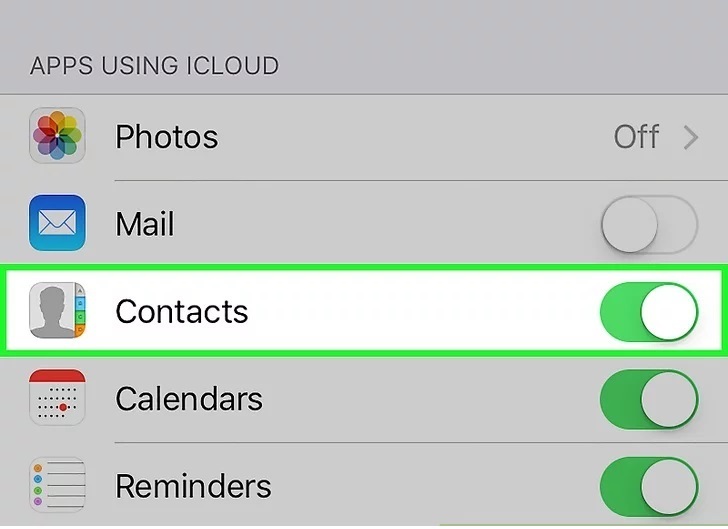 In such a situation, you can use the iCloud method to delete the contacts. Although iPhone delete contacts process can be performed using a Mac or a PC, doing it by using the iPhone alone is a lot easier. 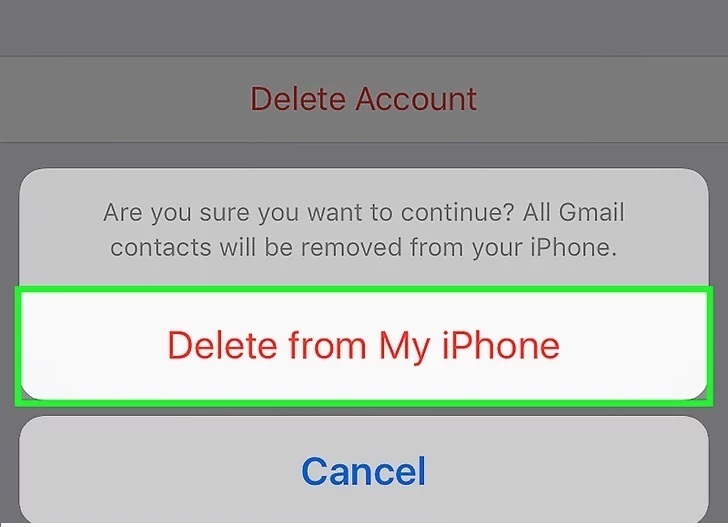 To know how to delete contacts on iPhone from your iPhone itself, follow the steps given below. 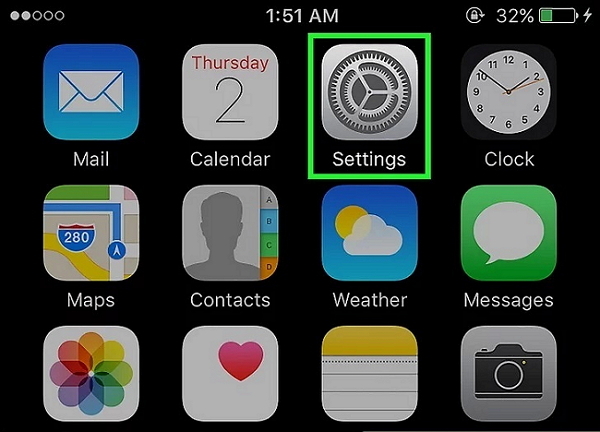 Tap on the app having gears in a grey background to open the Settings app. To continue with the deletion process, tap on your Apple ID at the top of the menu screen. 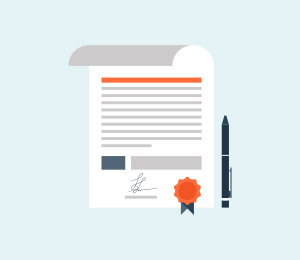 However, if you have not signed in, you may need to Sign in to your Apple device by entering your Apple ID and the password. Scroll down until you can see the “iCloud” option in the second section of the menu and tap on it. Now, turn off the “Contact” from using iCloud by sliding the bar to the Off position. Now the “Contacts” will turn white. To finish the process, select the “Delete from my iPhone” option when prompted. 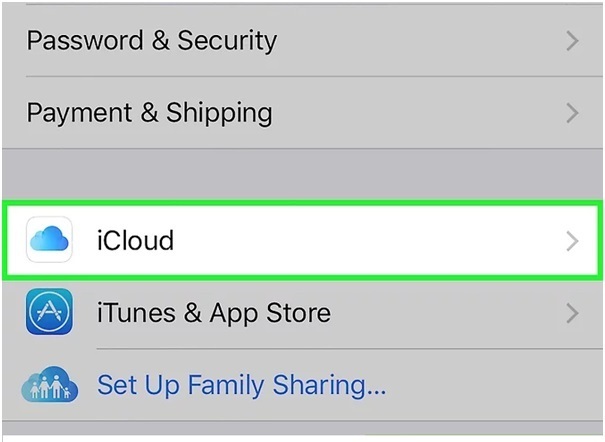 Once it is done, all contacts synced with your iCloud services account, locally stored contacts will be deleted from your smartphone. 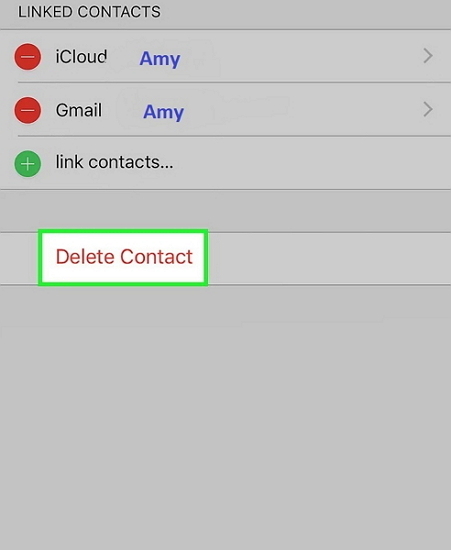 Part 3: How to delete one/multiple contacts permanently from iPhone? If you are wary of deleting each contact individually because it is time-consuming or if you wish to delete all your contacts permanently from your iPhone, you may take the help of dr.fone - iOS Private Data Eraser. The dr.fone toolkit is a wonderful and easy to use toolkit that allows you to view all your contacts at one and select multiple contacts to be deleted. 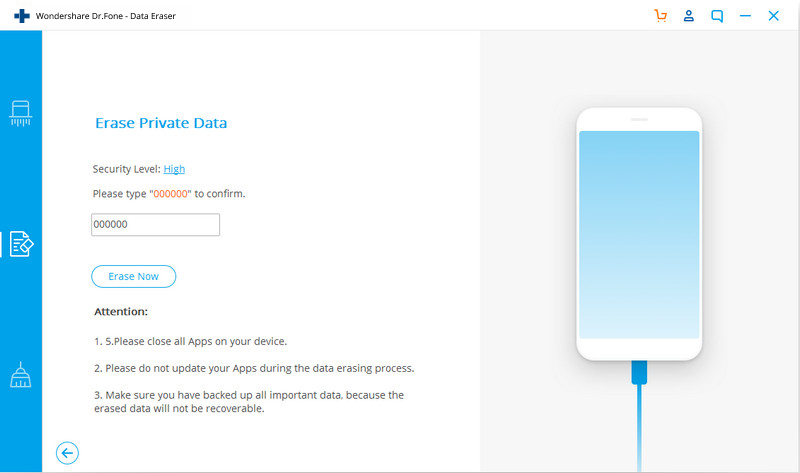 This makes it an one stop solution for deleting all your Private data with a simple method. Follow the steps given below to learn how to delete contacts from iPhone using dr.fone toolkit. 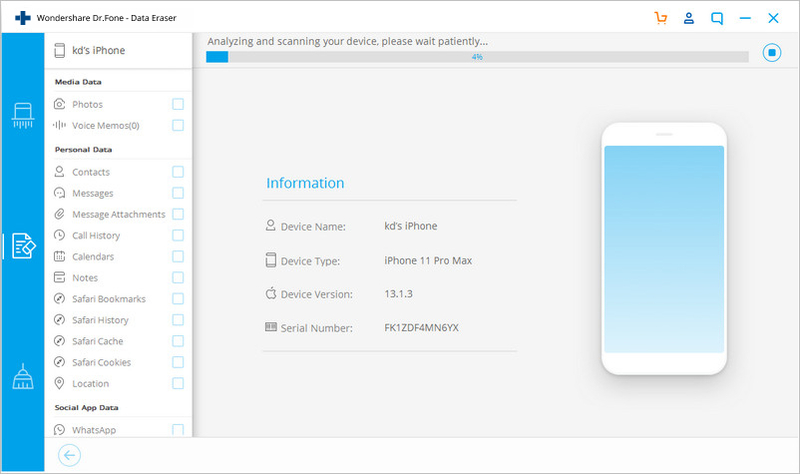 Download the dr.fone toolkit software and install it on your computer. Run the program by double-clicking on it. Among all the listed features, tap on “Erase” to iPhone delete contacts. Using an original USB cable, connect your iPhone with the computer. 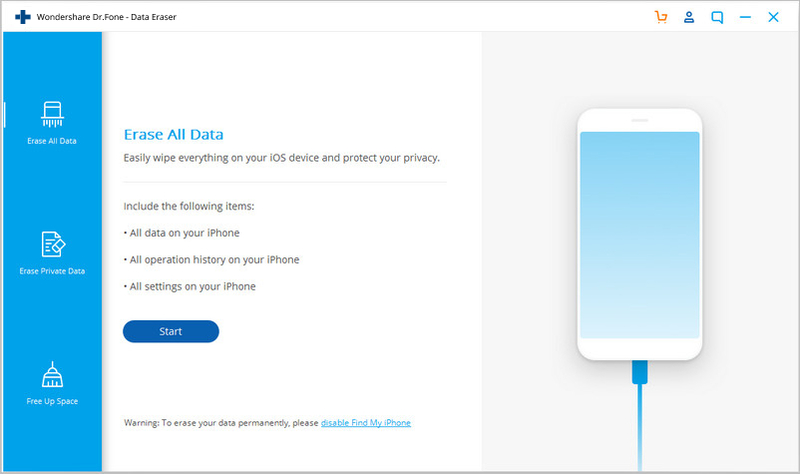 Once the program recognizes your iPhone, it will display the following screen where you need to select "Erase Private Data". Now, scan all your private data to the computer by clicking on the “Start Scan” button on the display. Wait till all the private stuff is scanned to the PC. In the screen that appears, select “Contact” in the left pane of the dr.fone program. You will be able to see a preview of all the contacts. Check the contacts that you wish to delete. 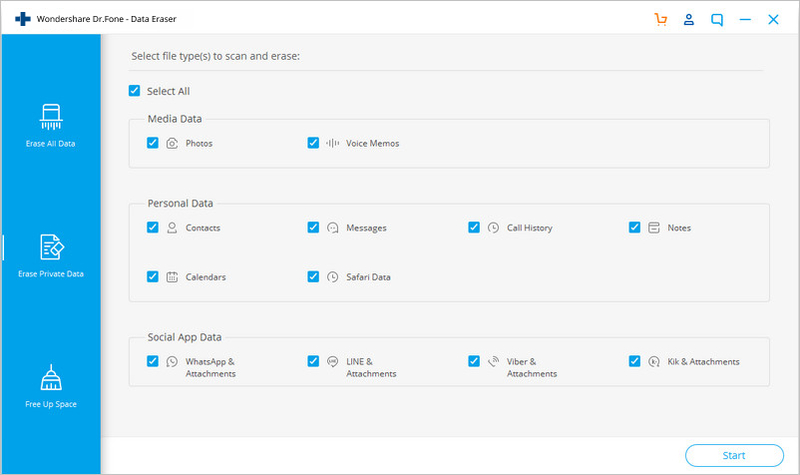 If you wish to delete all the contacts, check all the checkboxes and click on the “Erase from the Device” button at the bottom right of the screen. 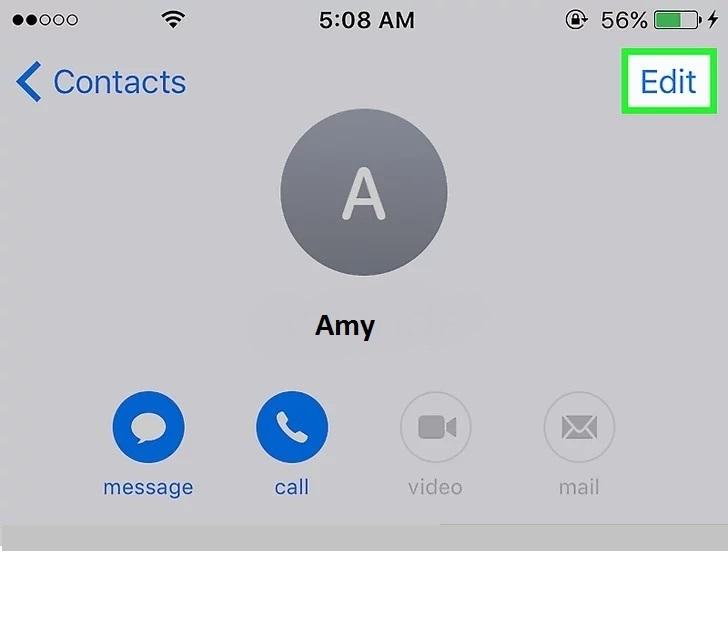 In the prompt that appears, type “delete” and click on the “Erase now” button to confirm the iPhone delete contacts process. The process will be finished after some time and “Erase Completed” message will be displayed. 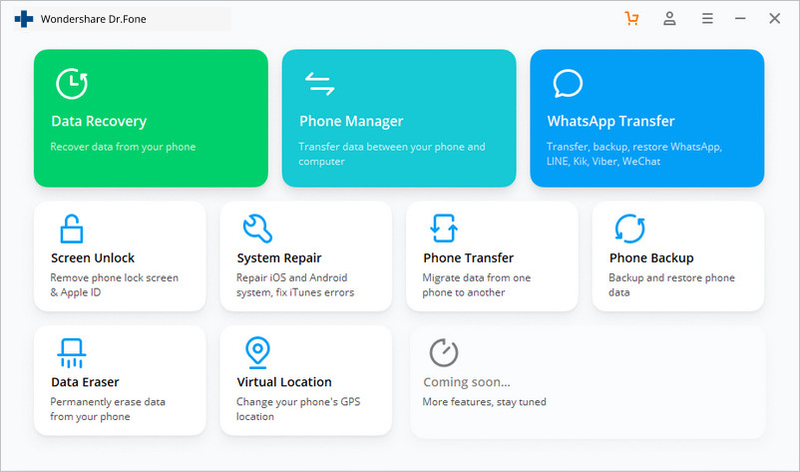 Since the stock iPhone Contacts apps is not smart enough to let you merge and delete contacts easily, you can take the help of third-party apps that allow you to manage your address book efficiently. 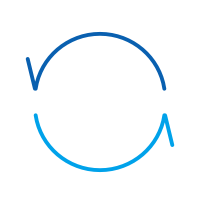 One third-party app that works wonders is the Cleaner Pro app. 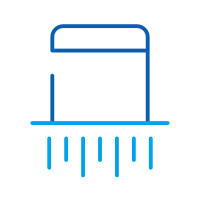 The Cleaner Pro app allows you to search for the required contacts easily. 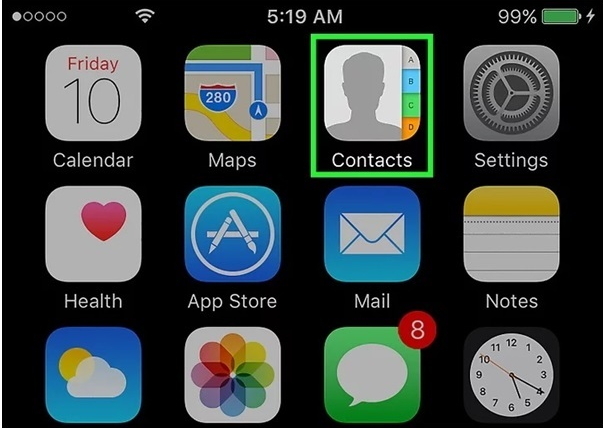 While importing contacts to an iPhone, some contacts may be duplicated while some may be saved without essential information. 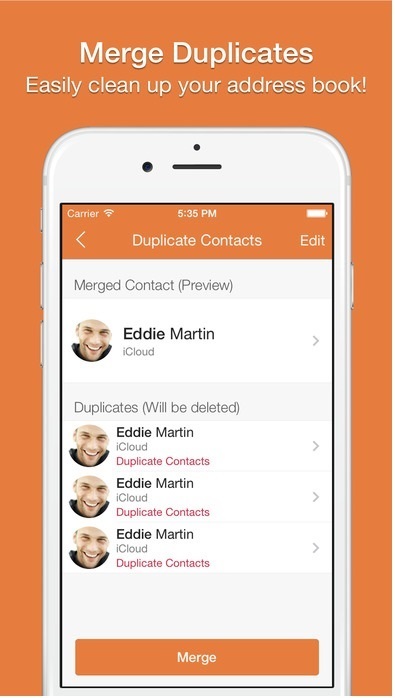 Using Cleaner Pro, one can find duplicate contacts and merge them with the original without any hassle. Also, those contacts that are not necessary can be removed or deleted. The best part about Cleaner Pro is that it backs up all the information. Hence any accidental deletions can be recovered later. It is available for download for a price of $3.99 in the App store. So, this is how to delete contacts from iPhone individually and in bulk easily without any hassle. All the four methods described above are quite easy to use but not all of them can be used to delete contacts in bulk. 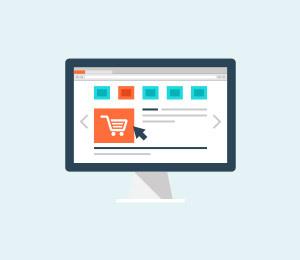 The third and the fourth method described above will require you to purchase and download certain software and applications. Hence, it is up to the user to select the method that suits the best with respect to ease of use and operation. How to free up Storage on iPhone? Are you too worried how to free up storage on iPhone? We have 20 solutions for you. Learn what to do before selling iPhone in this informative article. We have come up with an in-depth tutorial that you should follow before selling iPhone. Want to permanently delete messages on iPhone? This article show you 2 ways to permanently delete text messages from iPhone. The best way to completely clear the browser history and other history on your iPhone is to use Wondershare SafeEraser instead. Do you want to clear space on iPad or iPhone and wondering how to get it? Simply go through the guided process given below for all answers. 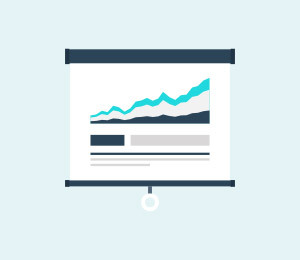 Learn how to delete bookmarks on iPad and iPhone in our stepwise tutorial. 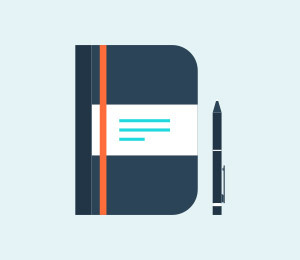 We will teach you how to organize bookmarks on iPhone and stay organized. In this article, we will be learning about four simple and quick solutions to delete iMessages and conversations on an iPad or iPhone.